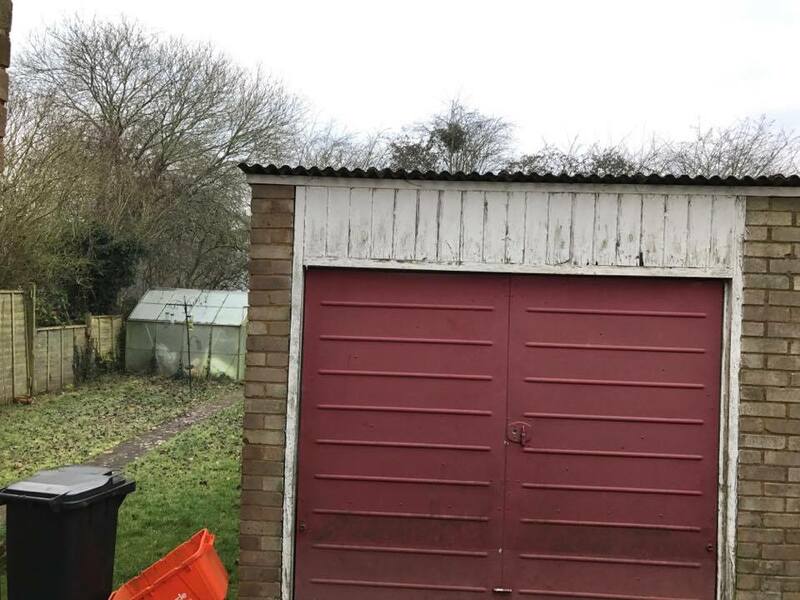 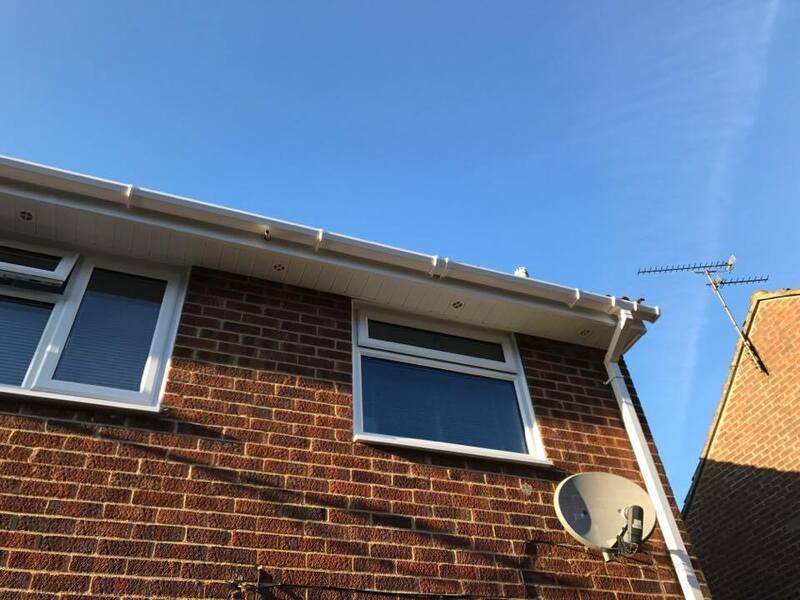 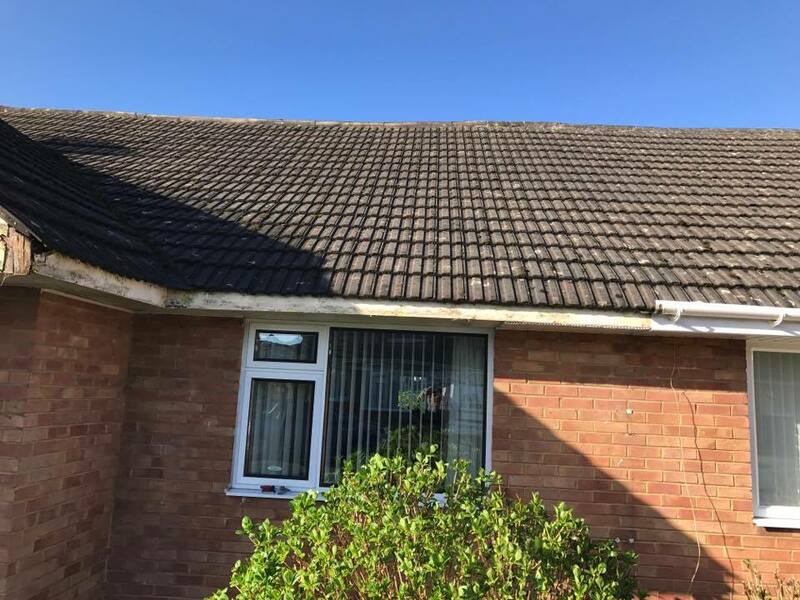 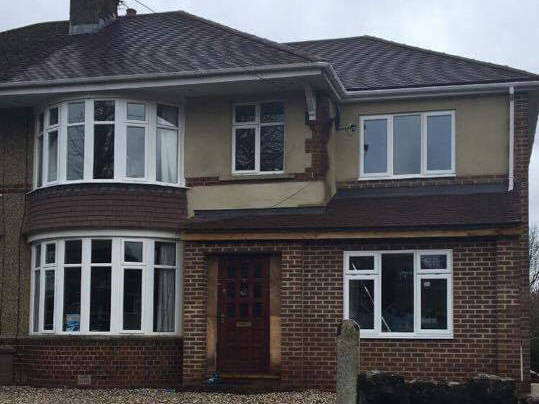 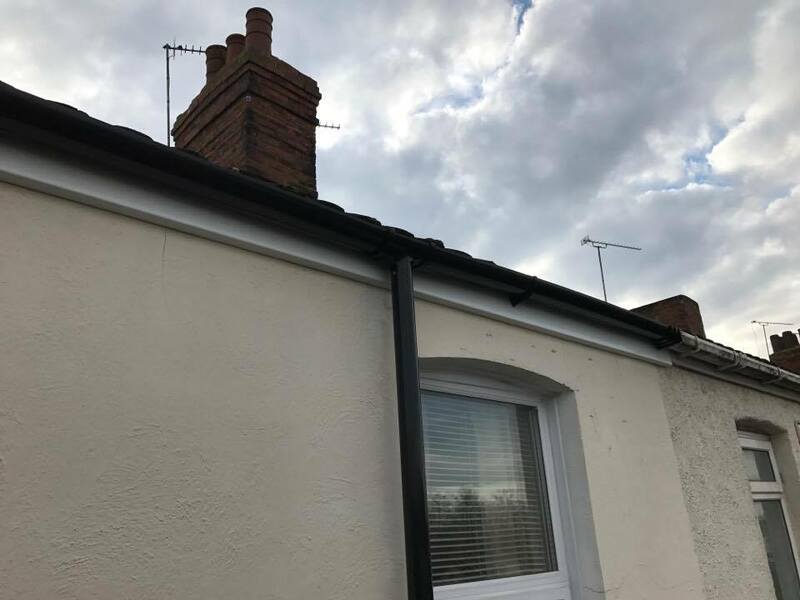 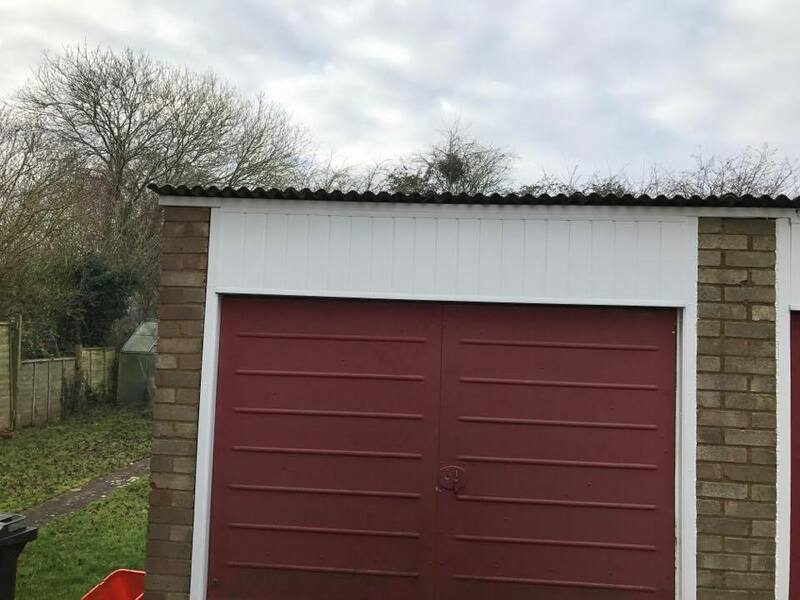 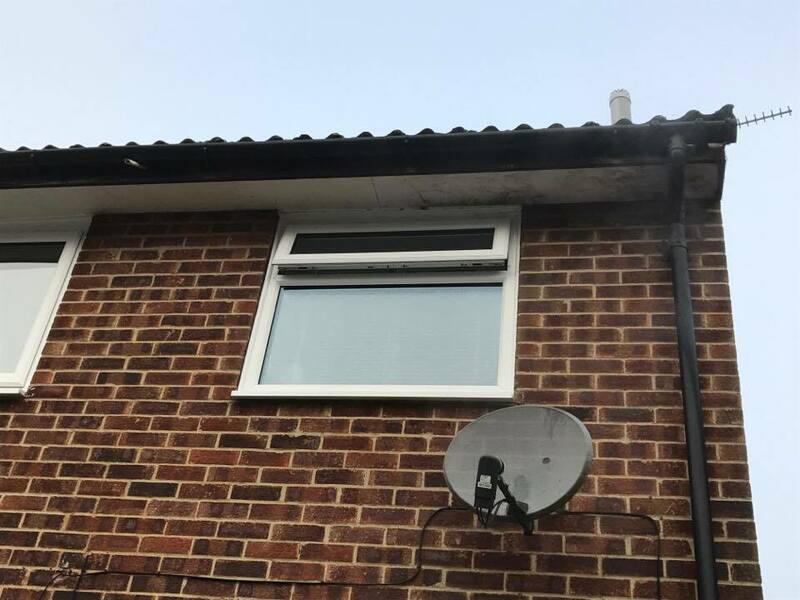 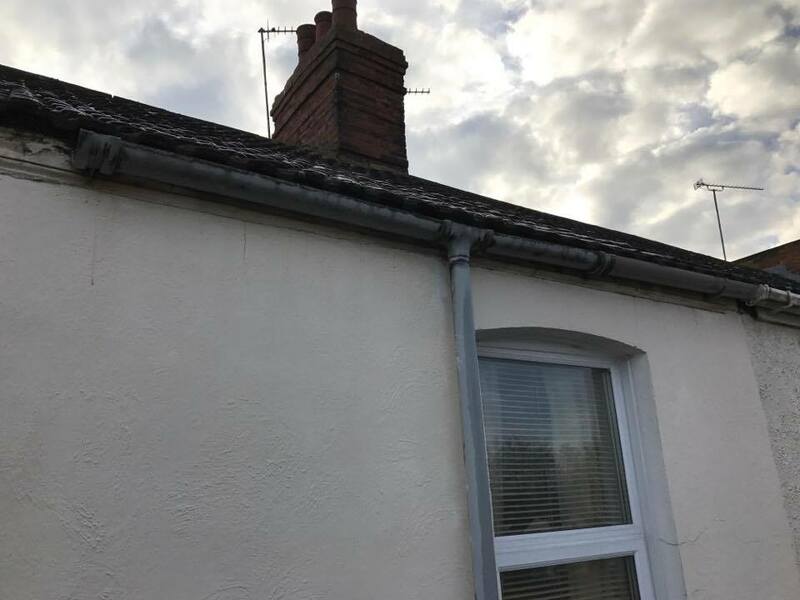 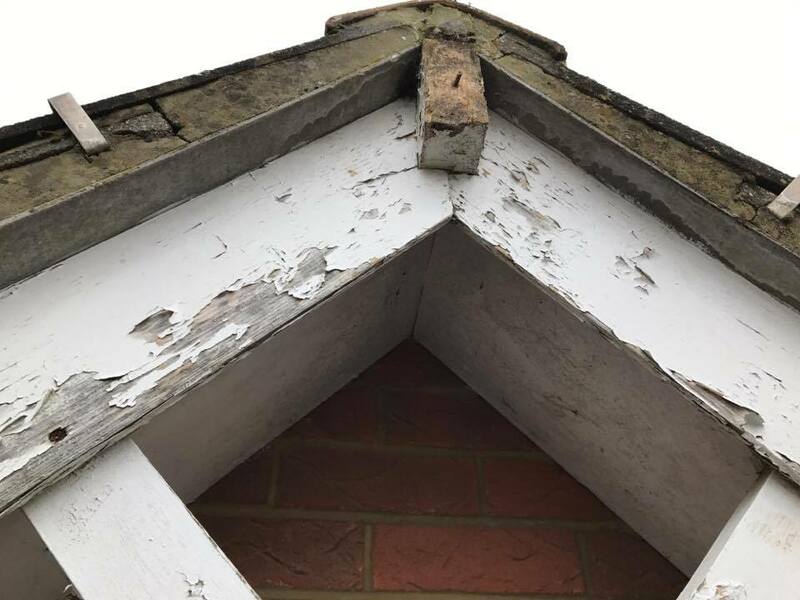 In the past, Gutters, Fascias and Soffits have been made from products that can erode or decay (such as wood, metal or asbestos), meaning they become ineffective in protecting your home from water ingress, leading to problems with damp. 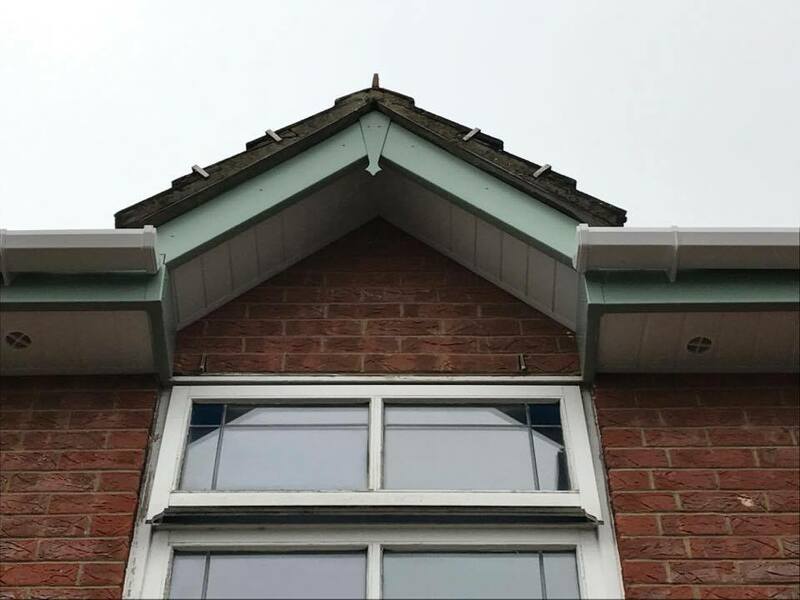 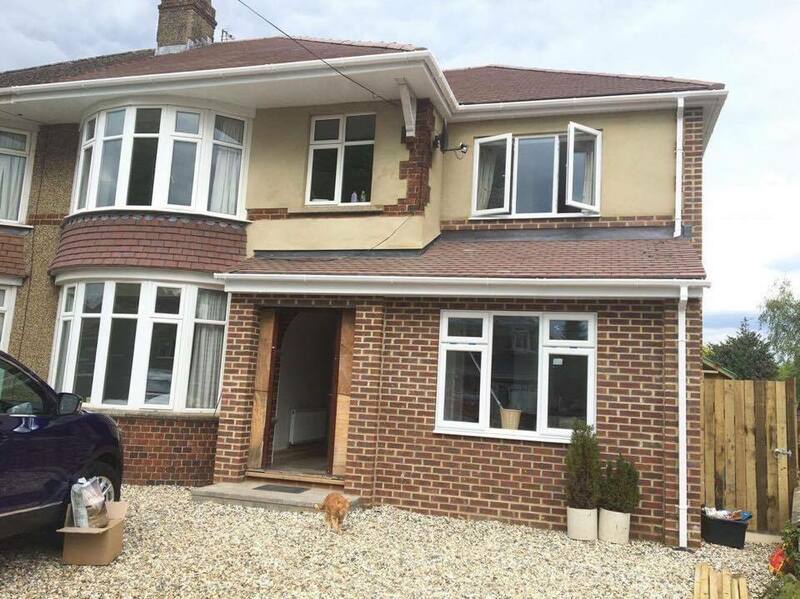 When looking as your Gutters, Fascias and Soffits, MGB will assess what elements can be repaired and what need replacing, and will do so with high quality, market leading products available in a wide choice of colours. 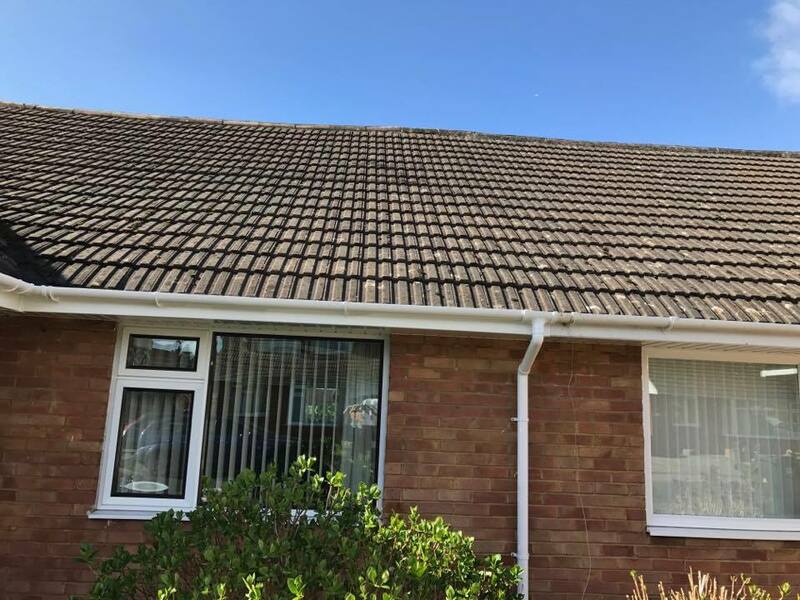 We will only replace what needs to be replaced and will be as competitively priced as possible.